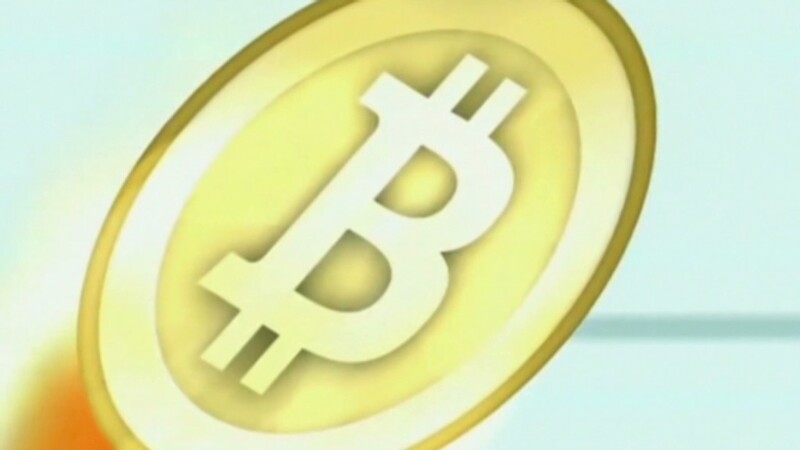 Bitcoin prices fell sharply on news of a halt in withdrawal by a major exchange. Bitcoin prices plunged early Friday after Mt.Gox, the major exchange for the virtual currency, said it was forced to halt withdrawals for customers. Mt.Gox said an increase in withdrawal requests caused technical problems for its systems. "To understand the issue thoroughly, the system needs to be in a static state," Mt.Gox said in a statement. "We apologize for the sudden short notice." Mt.Gox did not halt trading in the currency. The exchange said it would resolve the problem as soon as possible and provide an update on the situation on Monday. 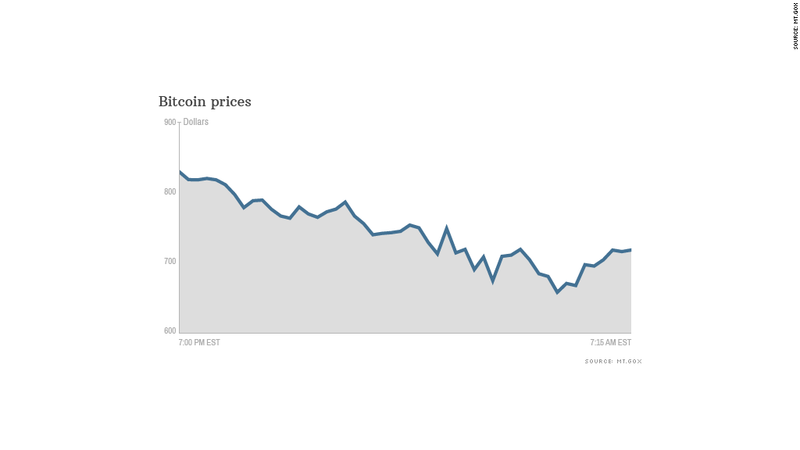 Bitcoin prices fell on the news from a high of $831 just after 7 p.m. ET Thursday to a low of $658 before rebounding to $719.